Southwest Airlines will end its long tradition of serving free peanuts on flights to help protect passengers who have severe allergies. Southwest Airlines will stop serving peanuts on flights, ending a decades-long tradition. 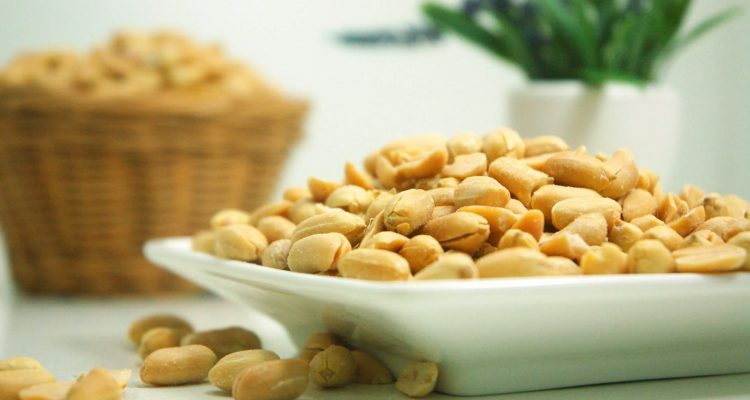 The airline announced the change is to help protect passengers who have severe peanut allergies. “Peanuts forever will be part of Southwest’s history and DNA,” the airline said in a statement. The culture at Southwest Airlines has long been associated with peanuts. Today, serving nuts to the public is an increasing liability. Each year, allergic reactions to peanuts cause 150 deaths and 2,000 hospitalisations in the United States. In January 2017, a formal complaint was made to American Airlines after passengers claimed the carrier discriminated against people with allergies.